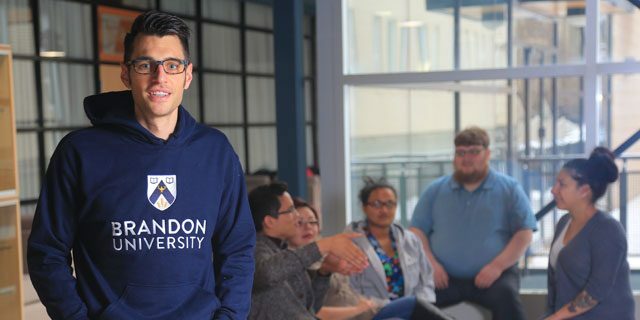 Brandon University’s tuition rates are among the most affordable in the country. Want a rough idea of how much it will cost to attend Brandon University? Our Costs Estimator can help. The total cost of attending BU is influenced by a number of issues such as where you live, what program you are enrolled in and how many courses you take. Need more comprehensive numbers so that you can budget accordingly? The PDF tables below list the specific tuition and fees you can expect to pay. Fees may change without notice. or Manitoba Student Aid in Winnipeg Toll Free at 1-800-204-1685 or (204) 945-6321. Tax incentives are available to students, or sometimes to a supporting person, to reduce the cost of post-secondary education. Tax form T2202A, which reports eligible tuition paid and months enrolled, will be available in February and is used to claim the tuition tax credit, education tax credit and textbook tax credit.